Two schools of thought exist in regards to “how to scale your business fast.” To scale your business quickly, you can either pour gas on your existing fires or create new ones. Entrepreneurs need to create a business scaling strategy when multiple options to grow are in place or when a plateau appears. 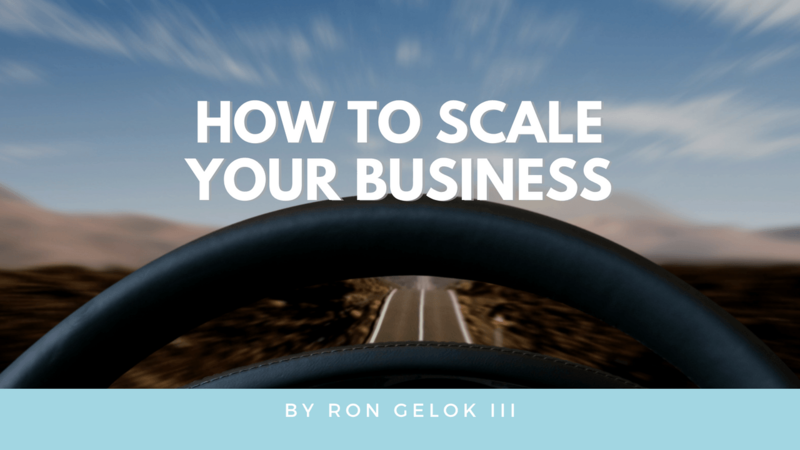 To create your business scaling strategy, you first must fix the redundancies and holes in your current systems. There are two simple ways to scale your business that we practice for our clients; which you can see their success stories here. Sell your fire making process in different markets – Your product or service most likely has additional value to other markets that you have yet to explore. If your product meets the need of your customer avatar, it will most likely meet the needs of others in different locations. The first step is analyzing which markets are most similar to the ones you are already succeeding in. Charge More – You can charge more for your existing products and services. However, if you are going to charge more, you must also increase the value. If the demand stays the same at a higher increase in price you have a win. Increasing your price to scale your business requires tracking the numbers ensuring that your overall revenue and profitability are increasing as well. Remember the more you charge, the more value you should create for the customer. The ascension model begins with a lead magnet. 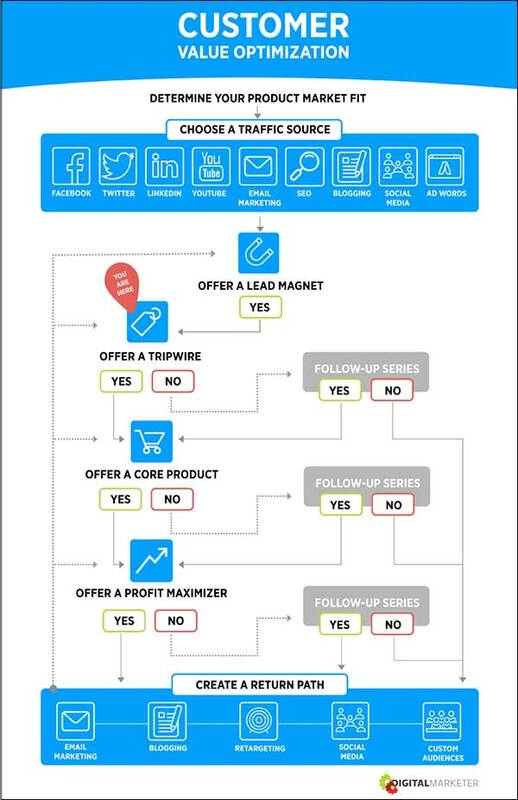 A lead magnet is something that you give away for free in exchange for a potential customer’s contact information such as name, phone number, and email. When you have the potential customer’s contact info, show them a low ticket offer and turn them into a buyer right away. This is called a “trip-wire offer.” The trip-wire is something of high value for a low purchase price. When you offer a trip wire you turn a lead into a buyer immediately. Once someone has become a buyer, it is significantly easier to get them to buy again than it is to create a new buyer. 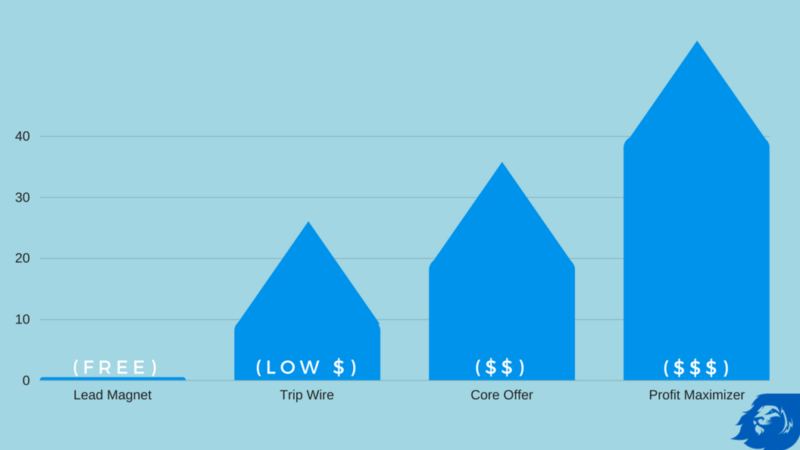 So after the customer purchases the trip wire offer, we show them the “core offer.” The core offer is your bread and butter offering in your business; what you are known for. 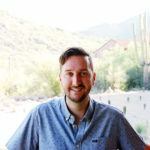 When your customer doesn’t purchase the trip wire offer or the core offer, send them into a follow-up series to re-engage them with your brand and products. If the prospect doesn’t engage in any of your offerings and you feel your targeting is correct then create a return path for them to engage with other content. When you create your ascension model, every step needs to dramatically increase the value MORE than what you charge. If you are not doing this, you are not serving your audience fairly. 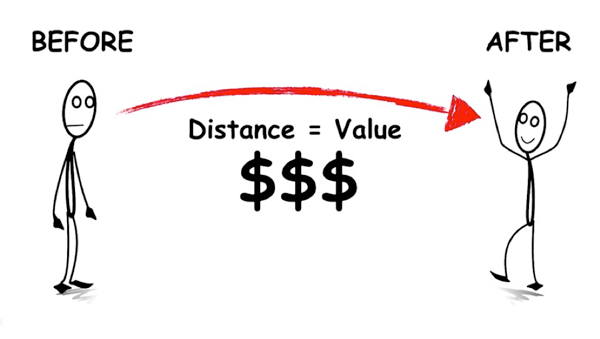 Remember low price doesn’t equal quality or value! You must charge what the market is willing to call fair. This will require price testing at times. The ascension model is the fastest way to scale your business quickly and in a way that creates automation. Automation is technical so I suggest allowing us to do it for you. You can also request a breakthrough call to learn your next steps to do it on your own. ? This is crucial if you want to know how to make more money in your small business without creating a larger time commitment. If you are in a position to learn, “How to Scale Your Business,” you can apply for a Free Breakthrough Call to talk through the process with one of our Christ-Centered Business Development Coaches.